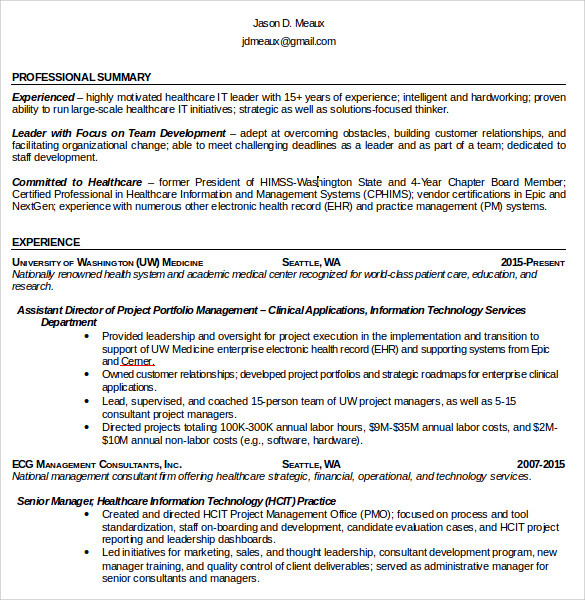 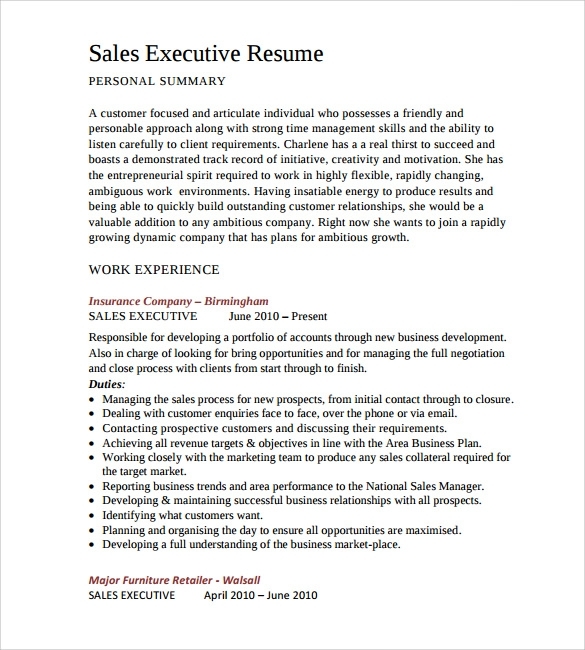 IT is bit new line and writing a resume needs skill and experience. 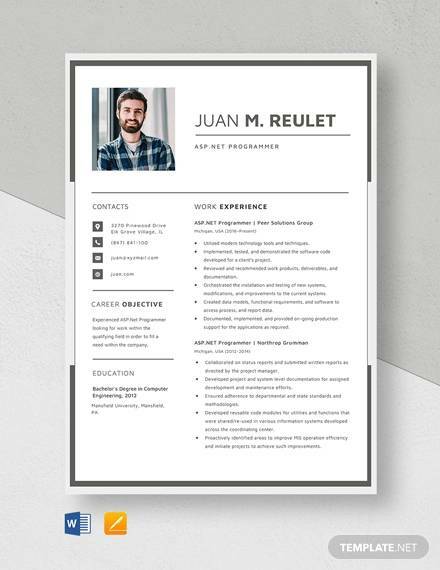 The resume should invariably contain your qualifications, experience, individual achievements, areas of specialization, clients dealt with, computer programmes/languages familiar with, ability to cope up with stress and the capacity to work long hours, etc. 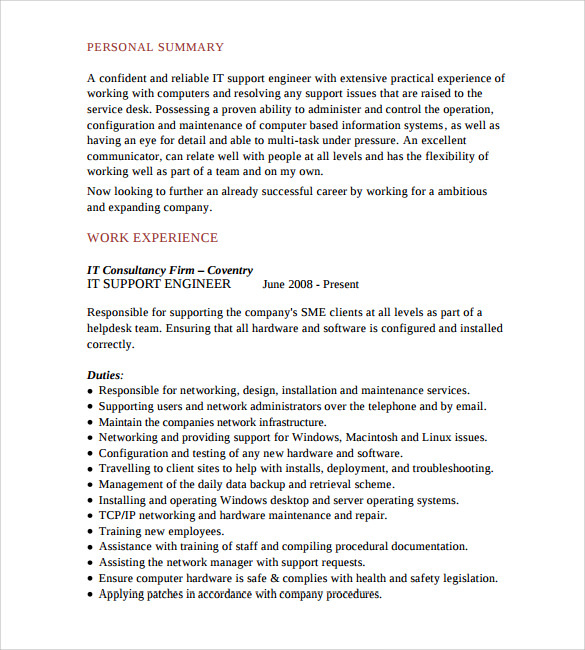 You can also mention your familiarity with contemporary trends in IT sector world over. 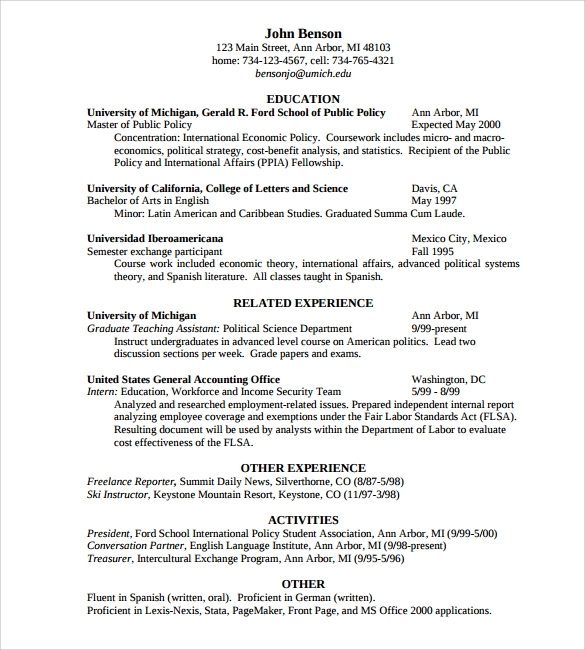 Your goal and aim in the field should be explicitly projected in the resume. 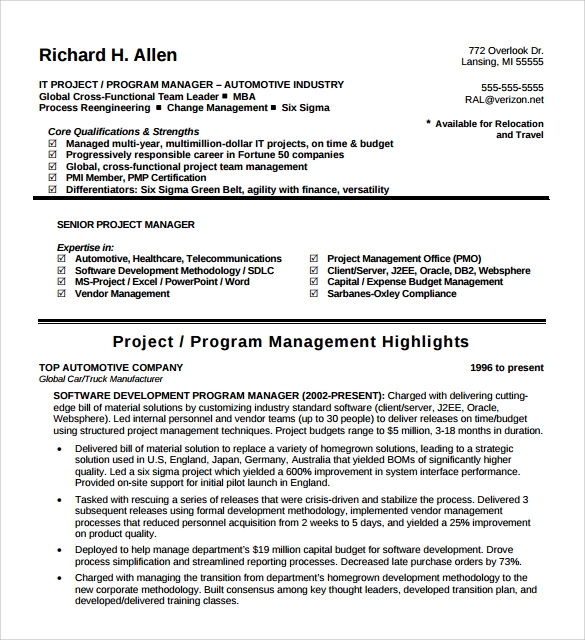 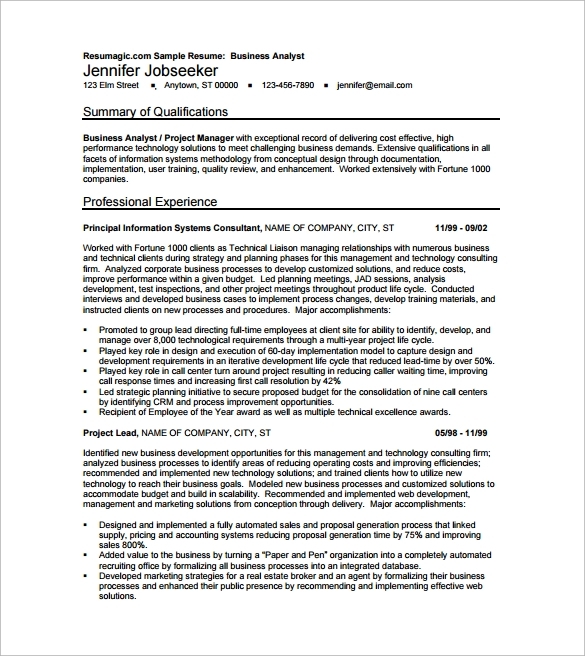 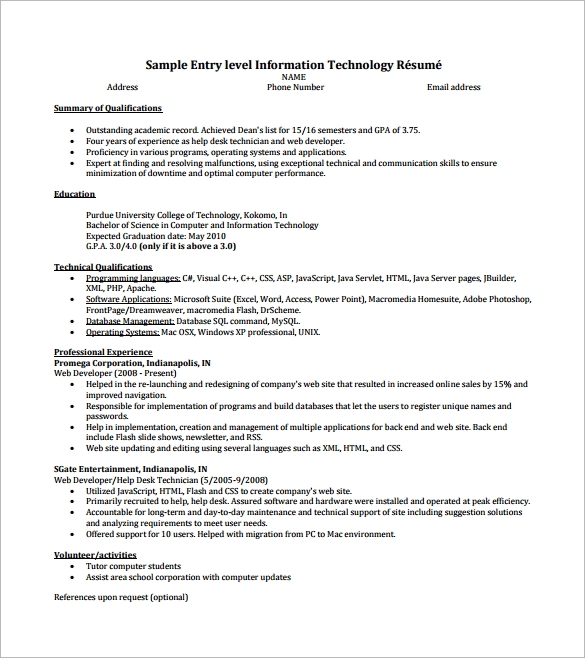 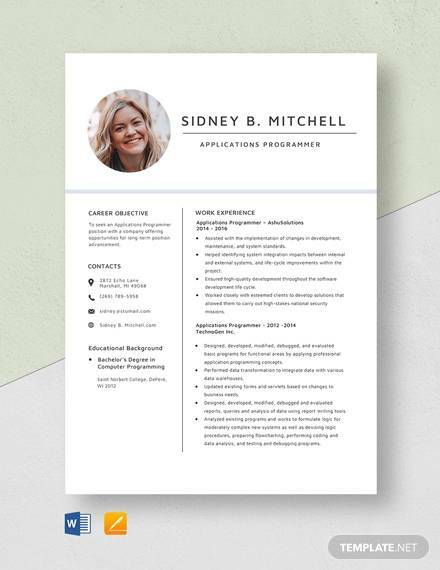 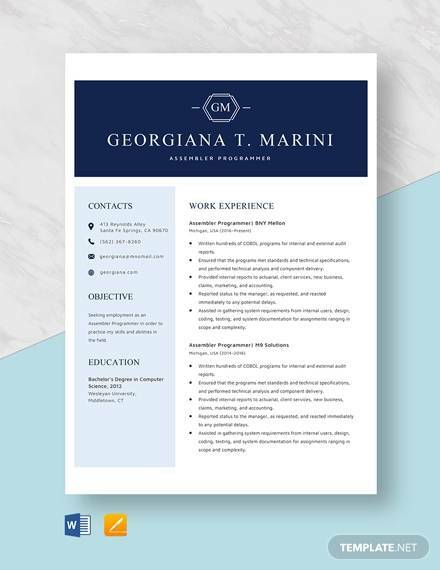 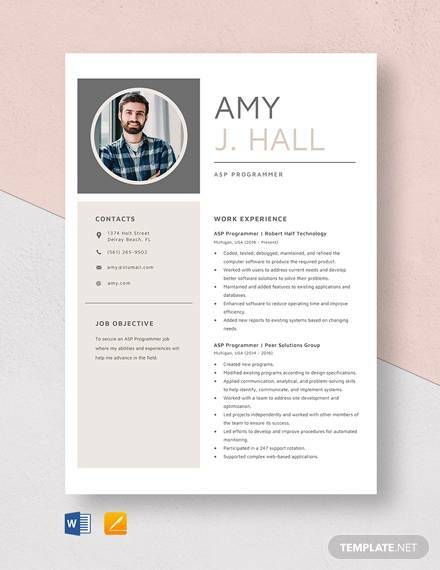 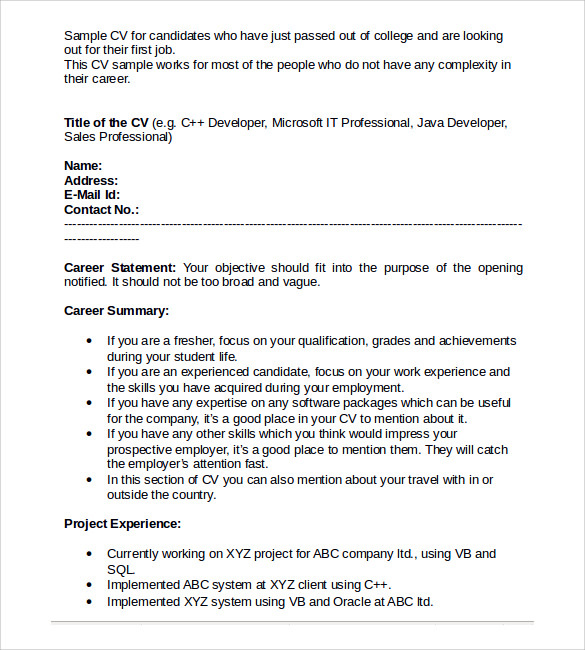 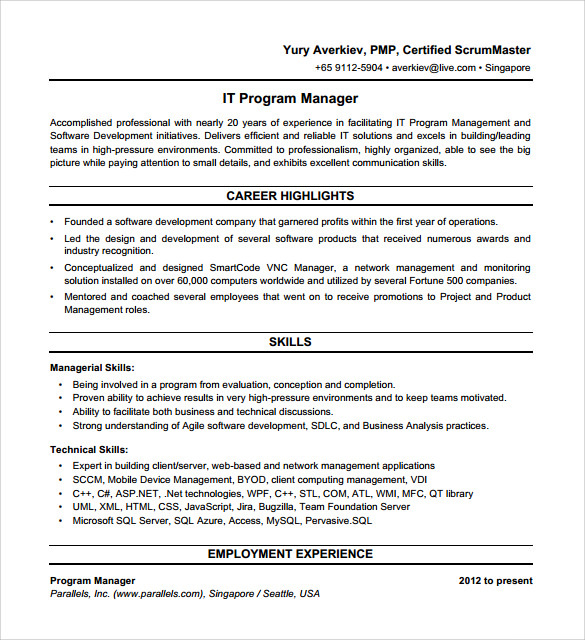 A template for IT resume such as Programmer Resume, Etc can be downloaded from the net in a word, PSD or PDF formats as desired by the candidate.